Note: This piece was written by Nikhil Taneja (@tanejamainhoon) for Man’s World Magazine in August 2015 and is the second article of a monthly column on international TV. 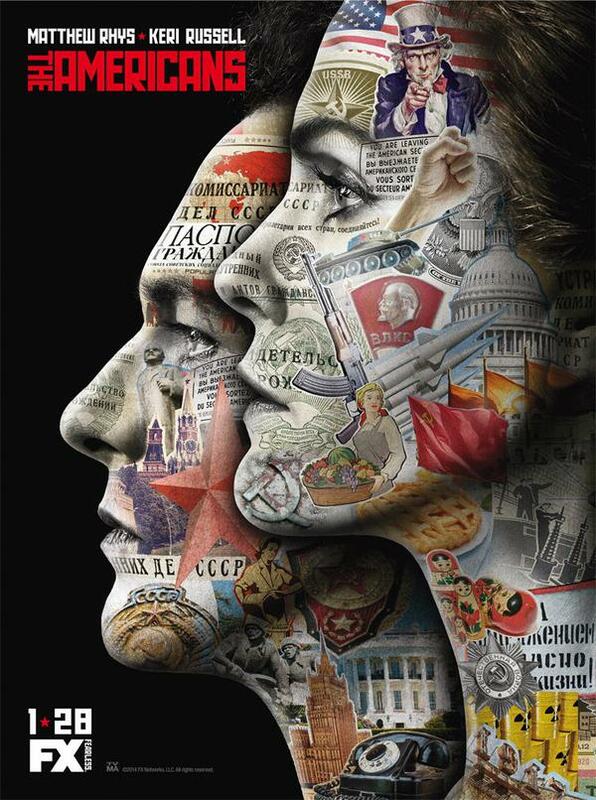 The Americans –Three seasons in, The Americans curiously continues to be critically lauded as the best show on TV, and yet stays utterly under the radar, quite like the undercover Russian spy family in Cold War America in the series. Watch this for sure, if only for the gorgeous Indian-origin Annet Mahendru and Rahul Khanna’s super cameo. 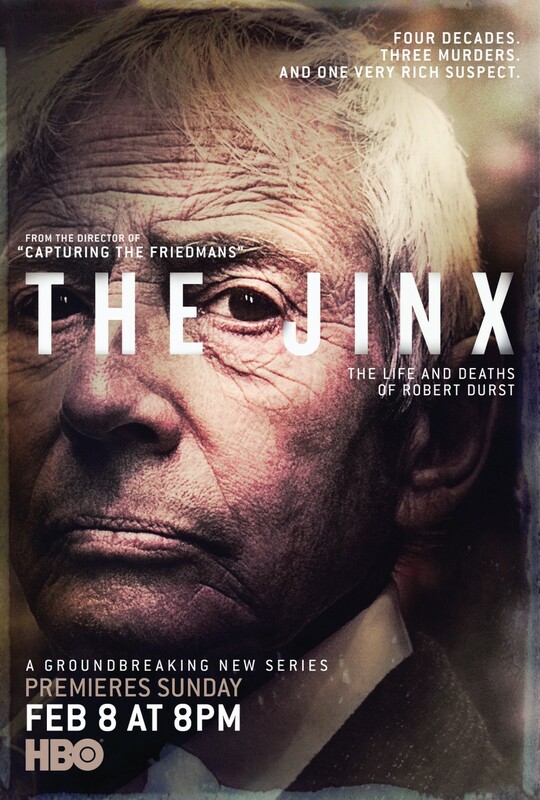 The Jinx – This year’s ‘The Serial’ in terms of pop culture impact as well as for the fact that it is a non-fiction documentary about an alleged murdered (who happens to be multi-millionaire Robert Durst), which may have a bearing on the actual court case. 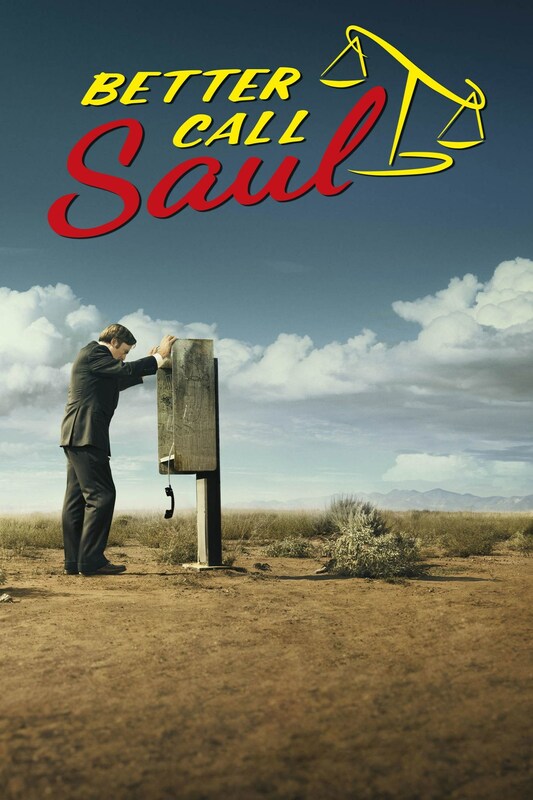 Better Call Saul – It may be because we so love Saul Goodman and Mike Ehrmantraut or because Vince Gilligan has cultivated a team of the greatest drama writers ever, but either way, Better Call Saul, a prequel to Gilligan’s Breaking Bad and featuring the duo from the show, is brilliant TV. 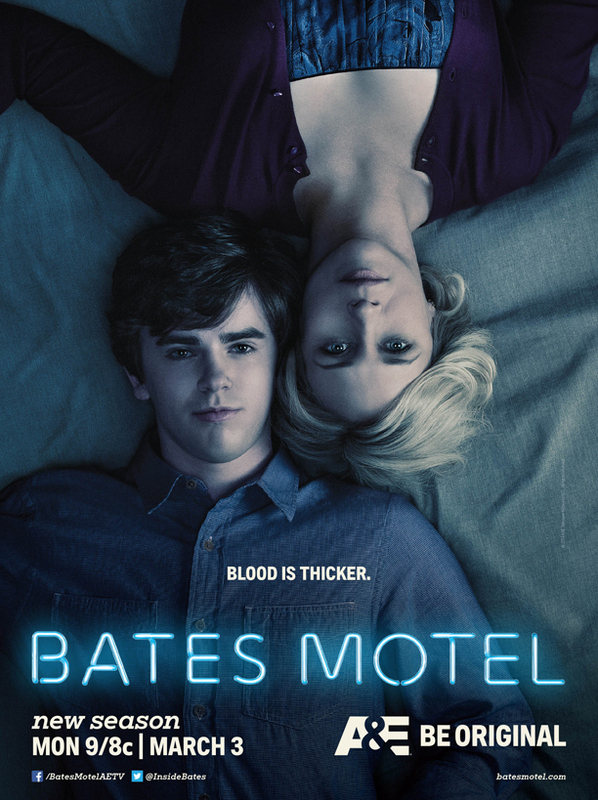 Bates Motel – Before Wayward Pines came along and swiftly took up the mantle of a modern day Twin Peaks, there was – and is – Bates Motel, the origin story of Pyscho’s Norman Bates, which is just as creepy, atmospheric and unpredictable in tone and as good in writing. 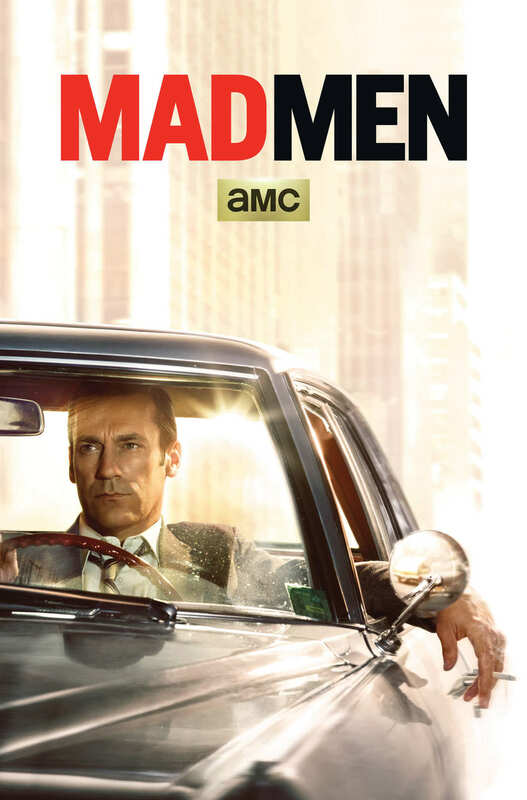 Mad Men – We may not ever be fully able to measure the impact of Mad Men on what we wear, but the series finale had a singular impact on what we think: a thousand think pieces proclaimed it as amongst the best-written. Don Draper’s gone but we are not Lost looking for resolution. Agent Carter – Yes, Agent Carter is the best Marvel TV show of the year, over Netflix’s much-talked about and deservedly acclaimed Daredevil. 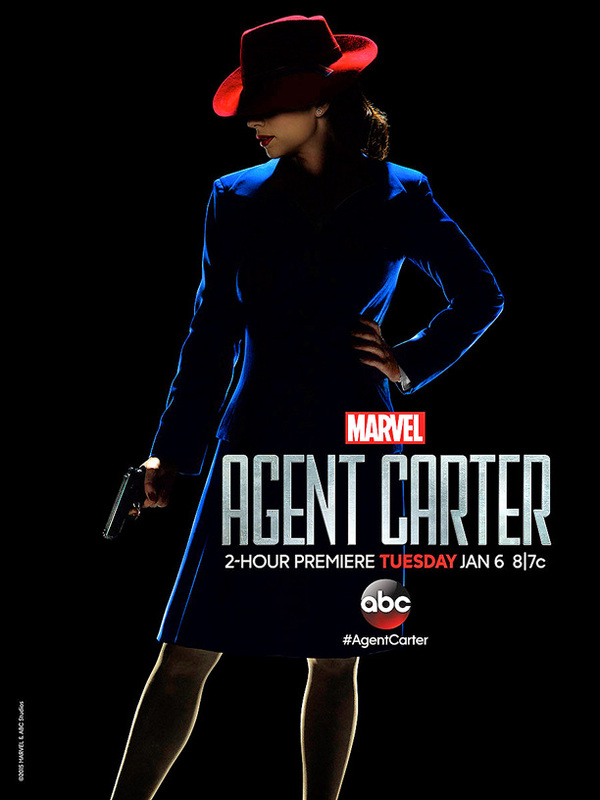 Because where Daredevil is tonally reminiscent to Christopher Nolan’s gritty Dark Knight trilogy, Agent Carter is a wholly original and refreshingly sassy hero, who is, for once, a heroine. Sense 8 – Andy and Lana Wachowski may have pulled off what is truly the world’s first global TV series. 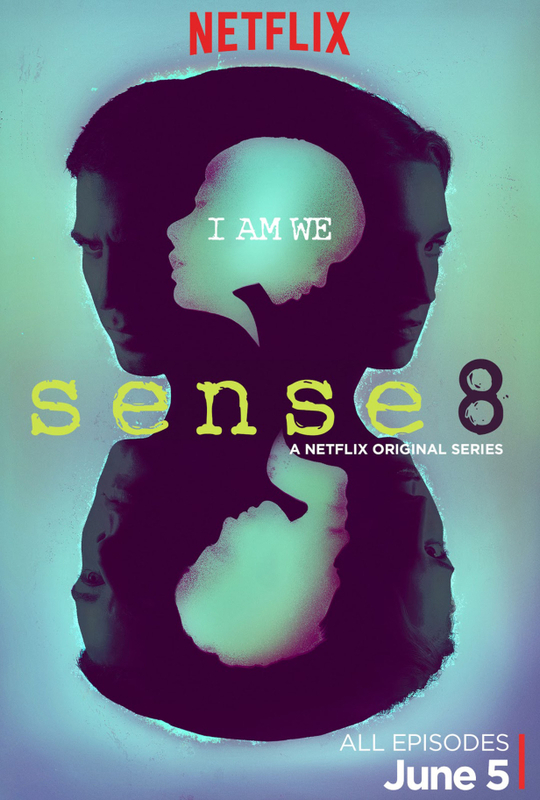 Spanning four continents and shot across eight countries, with starring characters from each, there is no show better poised at addressing questions about identity than this sci-fi series. 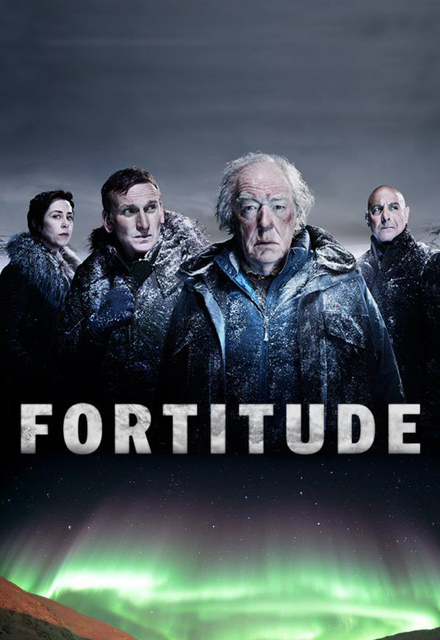 Fortitude – A fantastic cast (Stanley Tucci, Michael Gambon, Sofie Grabol) in a fantastic locale (the unexplored arctic vastness of Scandinavia) with fantastic writing makes for a one-of-its-kind psychological thriller. 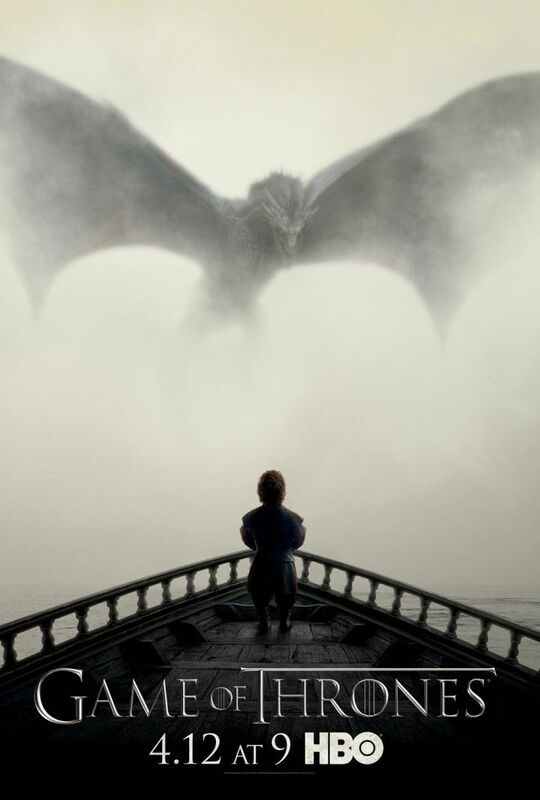 Game of Thrones – Because you probably live under a rock if you’ve still not watched Game of Thrones and because no TV show in history has sent global fandom into a tizzy with a reel life death. About a Boy – An entirely unmissable show went entirely missed by pop culture as a whole. 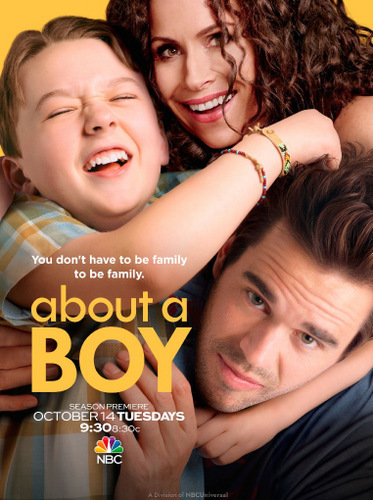 About a Boy was a small comedy with a huge heart, and had a great cast (including Minnie Driver) deliver several laughs and a few tears too. 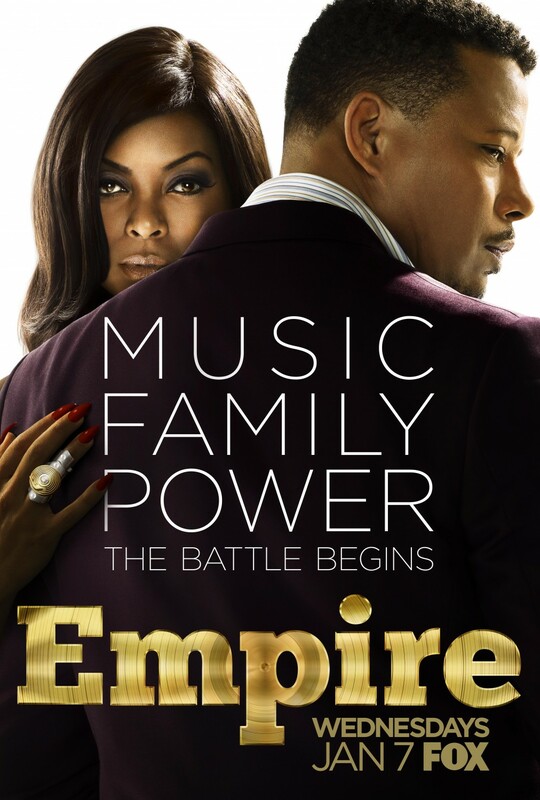 Cancelled too soon, the show was better than the movie. The Last Man on Earth – Chris Miller and Phil Lord are the guys behind 21 Jump Street, The Lego Movie and are helming a Han Solo movie next. 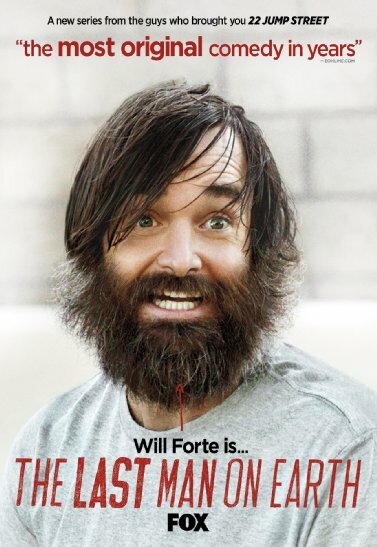 Before that happens, they teamed up with Will Forte to create the funniest and most original comedy of the year about the adventures of the last man on earth. Forte is nominated for an Emmy, and you’ll know why. 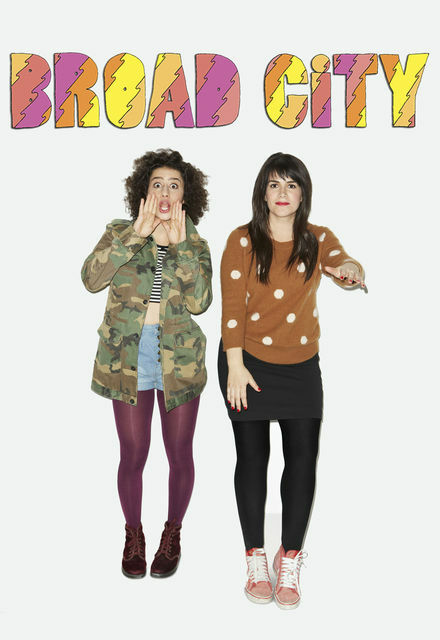 Broad City – Much like The Americans, Broad City has managed to stay under the radar of award shows, giving way to its spiritual cousin Girls, but unlike it, the show enjoys the kind of cult fan following Inside Amy Schumer did before Schumer broke out. Soon enough, this will too. 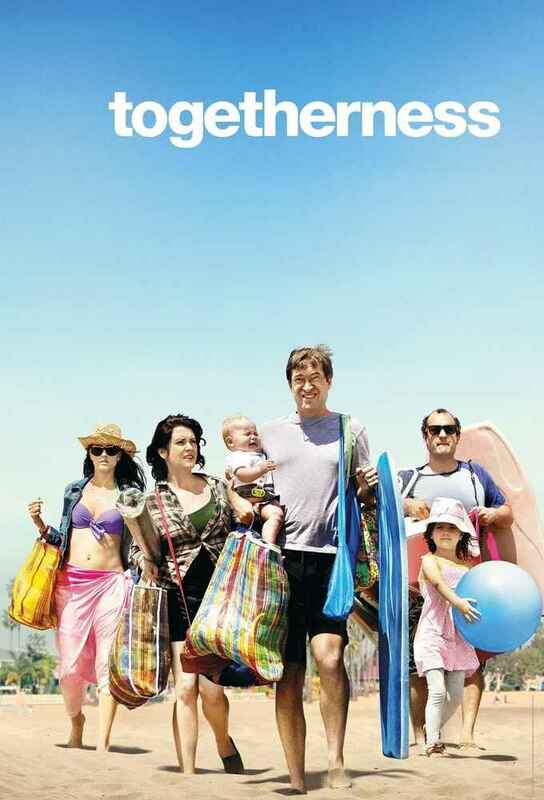 Togetherness – The Duplass Brothers have been carrying the torch of mumblecore indie dramedies for a while now. Togetherness, their HBO take on dysfunctional relationships, is the most mainstream their indie efforts have gotten, and a second season’s already on the way. Jane The Virgin – A romcom satirizing Latin telenovelas, and featuring a cast of unknowns, managed to win its lead actress, Gina Rodriguez, a Golden Globe, and for good reason: with the unique backdrop of a kooky Latin family, the laughs are as big as they are fresh. Silicon Valley – If you thought HBO recently paid tribute to Entourage with the new Mark Wahlberg produced NFL comedy Ballers, you’d have completely missed the fact that Silicon Valley is actually Entourage for Geeks. The success of the hilarious show also proves that the geeks have, in fact, inherited the earth. Big Time in Hollywood, FL – If Fargo was a stoner comedy – yes, that’s exactly what it sounds like – the result may have been this series. The hilarious black comedy about two halfwit brothers trying to make a movie has laughs, blood, twists, and cameos from Ben Stiller and Cuba Gooding Jr too. 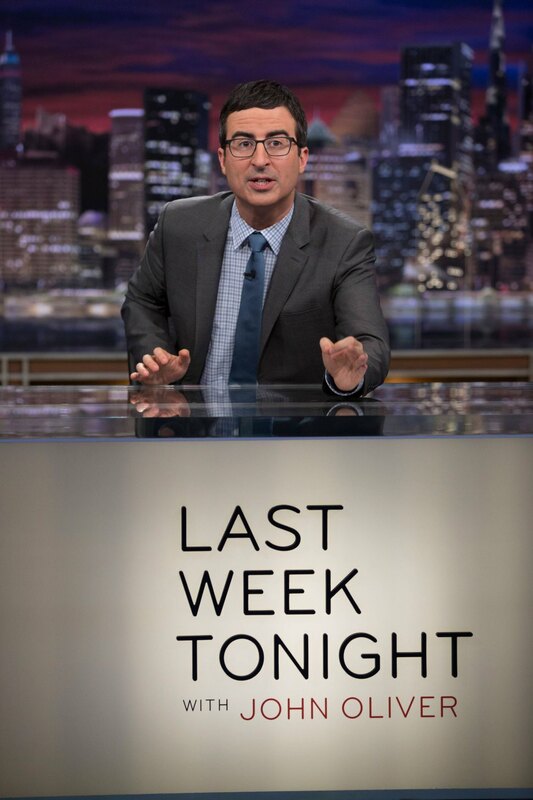 Last Week Tonight with John Oliver – Even Jon Stewart, John Oliver’s erstwhile mentor at The Daily Show, did not possibly have as much a real-world impact and as quickly as Oliver’s had. His hilarious but well-informed rants have already changed legislations, and it may not be long before they change outlooks too. 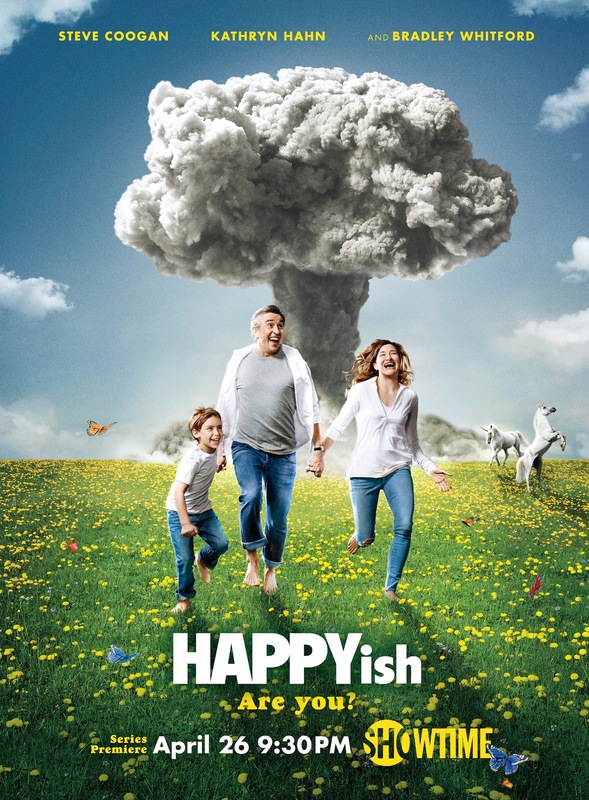 Happyish – The most cynical, anti-consumerist, anti-technology and anti-people show of the year may also be its most profound. Originally starring the late Philip Seymour Hoffman, it’s got Steve Coogan at its reigns now, as a disillusioned creative director of an ad firm, who calls bullsh*t to the pursuit of happy-ish-ness. 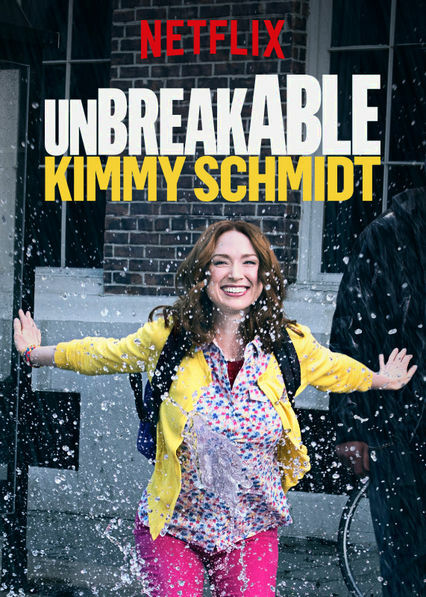 Unbreakable Kimmy Schmidt – Netflix did not choose this series as its first sitcom merely because it is Tina Fey’s sophomore TV comedy as creator, but also because it’s equal parts heartwarming and equal parts mental and has a winning lead in Ellie Kemper, who may just be the next Fey. Note: This piece first appeared in Man’s World Magazine in the August 2015 issue.